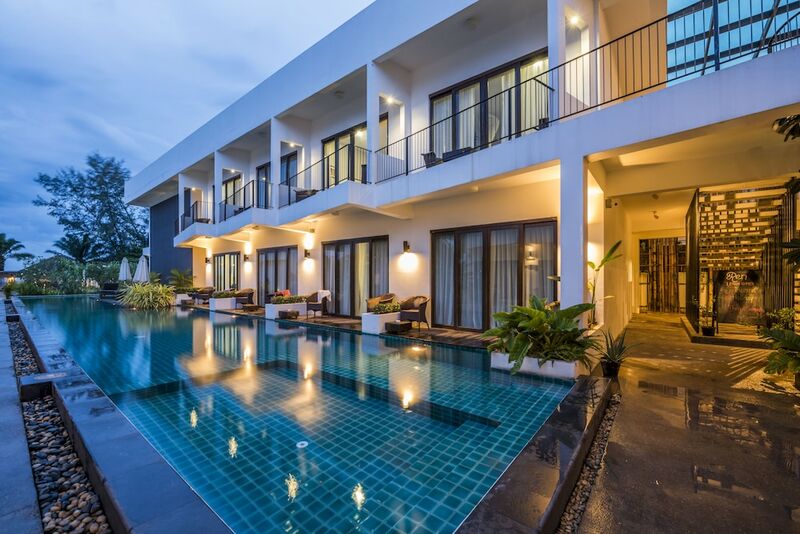 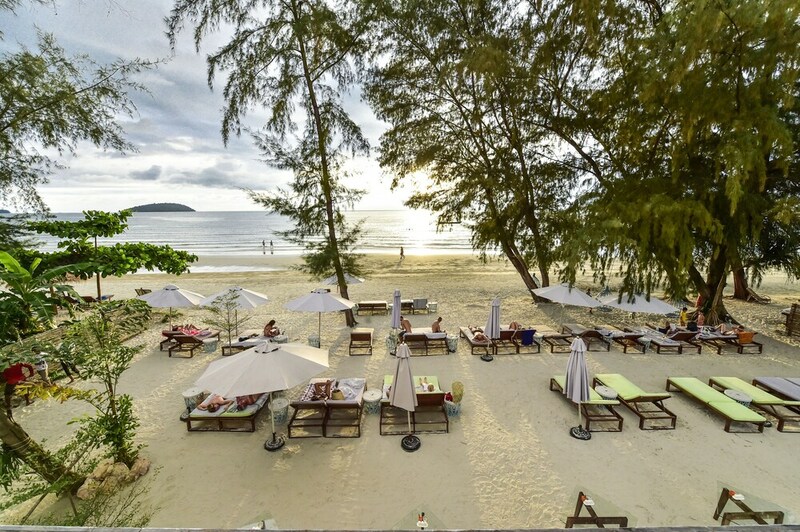 The best hotels in Sihanoukville provide everything you’ll need to enjoy a memorable time in this beautiful beach destination on the Cambodian coast. 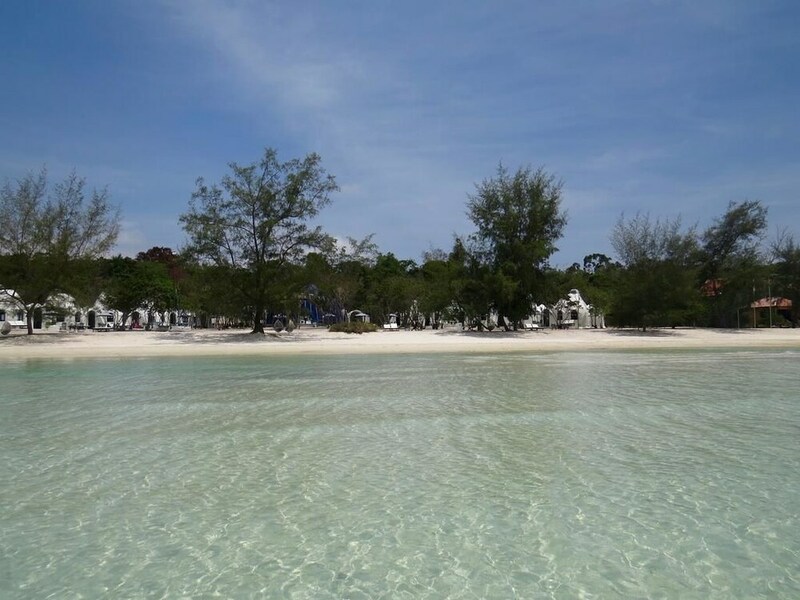 With a good range of low-cost and luxury properties to choose from, Sihanoukville is a great destination for travellers on virtually any budget, providing pristine sandy shores, exciting casinos and chilled out beach bars. 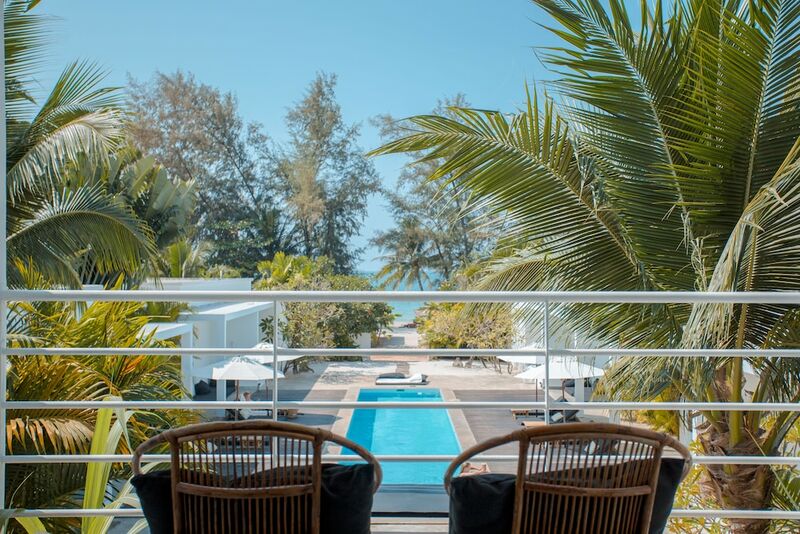 Although synonymous with the backpacker scene, the coastal town is now welcoming a wider range of traveller and the choice of hotels reflects this. 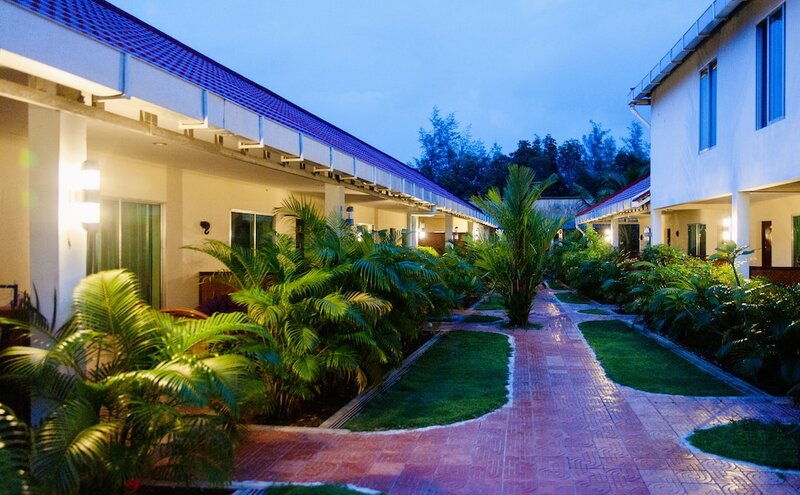 This list is formed from the most popular Sihanoukville hotels, meaning that these are the ones which get regular bookings thanks to their excellent range of facilities, their great reputations and their perfect locations. 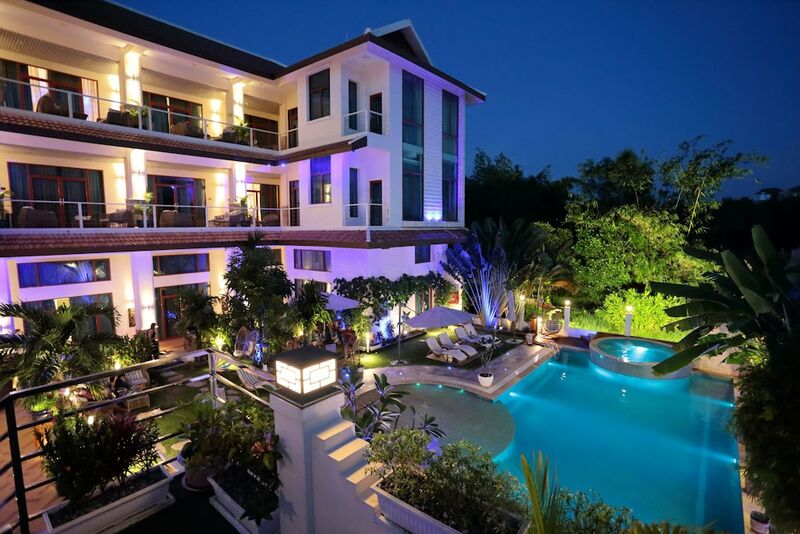 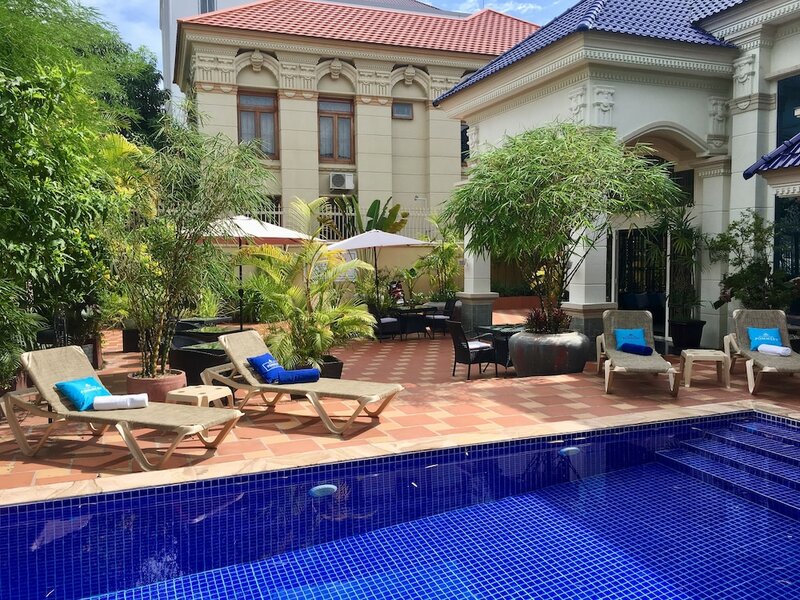 This means that our list won’t necessarily be just the most expensive hotels available in Sihanoukville, but are certainly the best and are all but guaranteed to provide you with a wonderful stay.